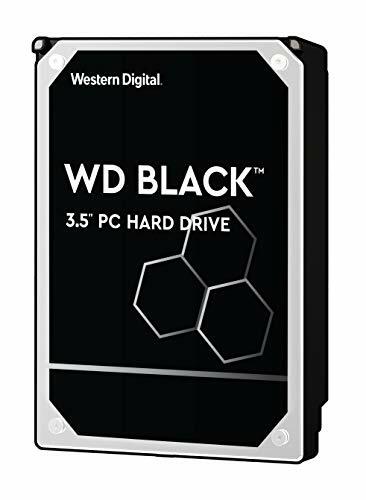 A hard drive is the heart of your computer. 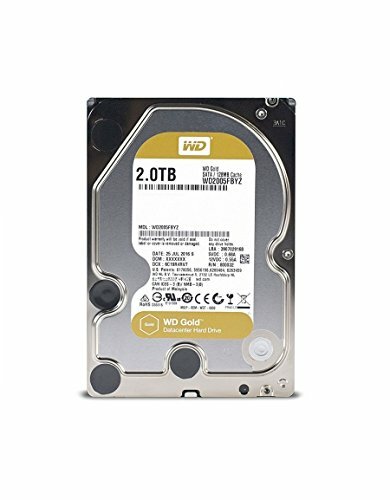 Without a place to store your data, programs and applications, your computer is just a hunk of metal and plastic. 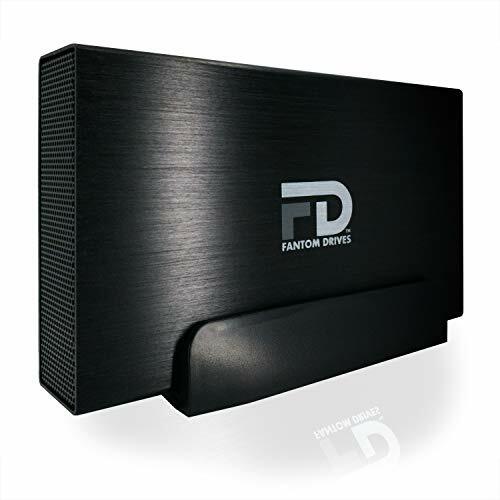 With today's expanding mp3 and movie collections, you're going to need a huge hard drive. 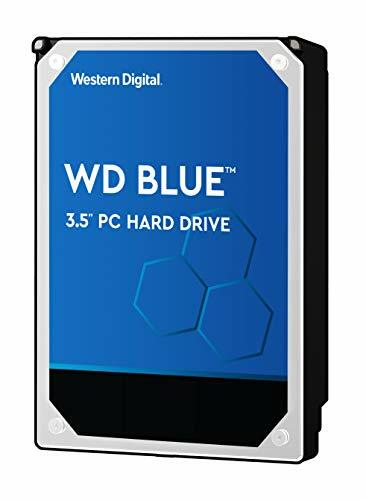 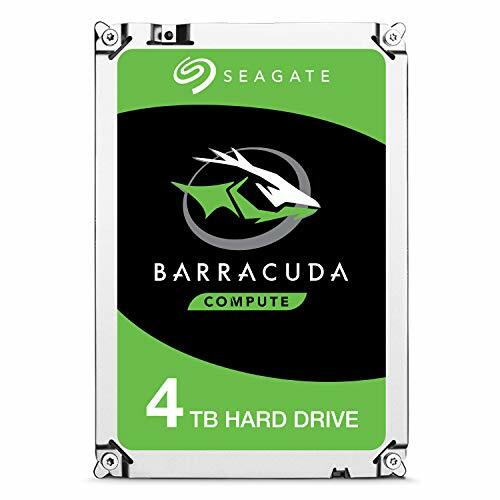 PC Hardware Outlet offers several 1 TB and larger drives, including several new green drives that use significantly less power than their older brethren. 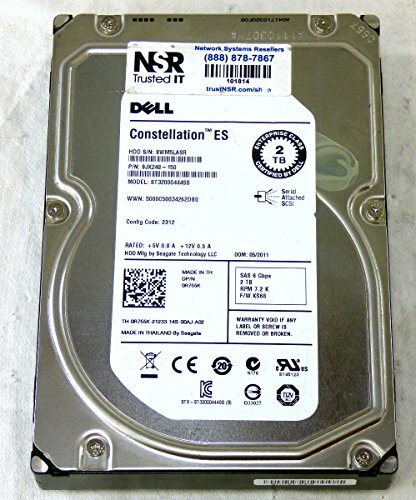 Dell 2TB 3.5" SAS 7.2K 6Gb/s HS Hard Drive (Dell PN R755K).